Ghee is highly prized in Ayurveda for its ability to nourish and lubricate all the tissues of the body, and it is considered to be the essence of milk, and thereby the essence of motherly love. It is said to nourish the body and intellect, down to the very core of your being! Ghee is a beloved healthy fat known to kindle digestion and support a balanced and robust metabolism. It is also used topically on the face, hands, feet, lips, and nails as a silky and gentle natural moisturizer. Our ghee is made from the finest organic, cultured butter that comes from small family farms in Northern California where the cows are given tender loving care, grass-fed, and pasture raised. 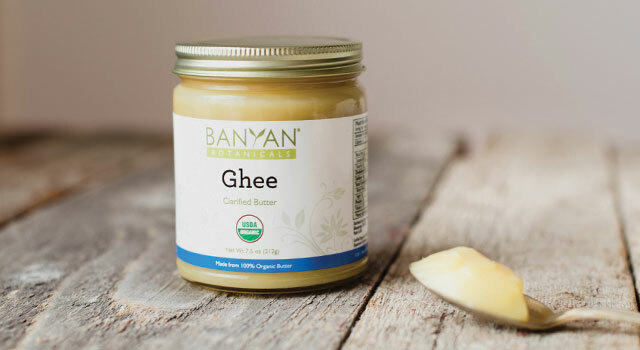 Banyan's ghee is handmade in small batches so that all the lactose, whey, and casein is naturally removed from the clarified butter to create a golden, rich, pure organic ghee. A delicious alternative to butter and other oils, try ghee melted over rice, dolloped in soup, drizzled over popcorn, or even added to your morning coffee. Ghee has a high smoke point of 485°F, which makes it ideal for sautéing, frying, and baking. This ghee is free of gluten, sodium, trans fats, and GMOs, and there is no refrigeration necessary!  Ghee has a long shelf life when kept free of food debris and moisture.